Businesses today must do everything possible to stay competitive and maintain a highly skilled, motivated staff. Despite today’s very competitive job market, employees often have little hesitation when it comes to searching for a new job if they become unhappy with their current employer. 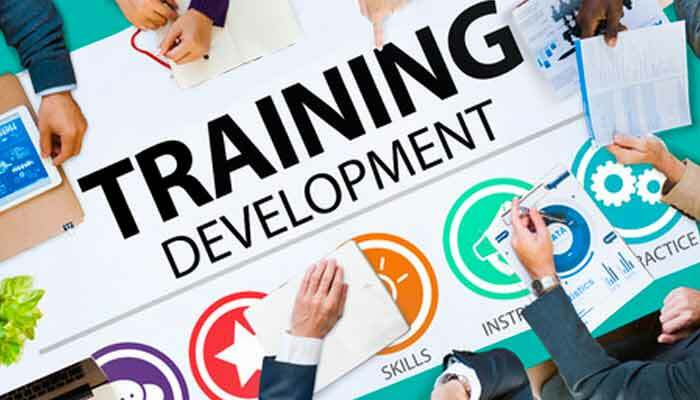 In order to keep employees satisfied, boost morale, and remain competitive, employers need to be aware of the need for continual employee training and education. One of the most important reasons to offer further training and education to employees is to ensure that work skills stay current. Keeping employees up-to-date with software applications, the latest thinking on logistical methods, and ways to improve efficiency are all necessary to keep businesses on a level playing field with competitors. Training is also an excellent way to retain the best employees. An unsuccessful company is one that does not keep up with trends in business, that is reluctant to change, and that has an unmotivated job staff with stagnant skills. One of the most popular methods of further training is that of computer-assisted instruction. Employees complete specific modules of instruction, usually at the employee’s own pace. Accurate monitoring of the employee’s progress is possible, and the amount of time an employee spends on a specific module is adjustable, dependent upon need. 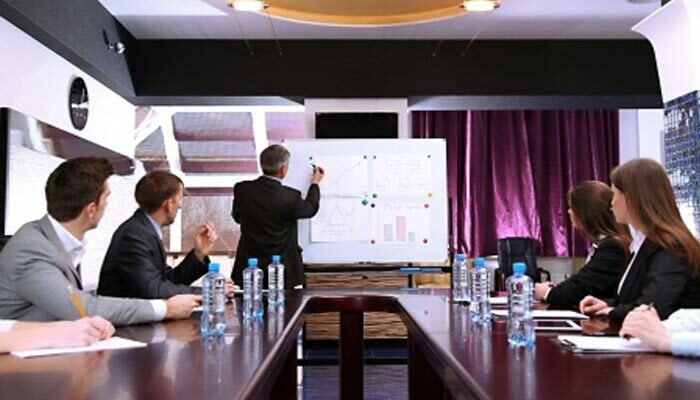 Another common method of training is the workshop model, where groups of employees learn through a combination of audiovisual aids, games, role-playing, and occasionally through lecture. This method encourages employees to get to know each other and fosters cooperation between different job classifications and departments. Offering senior staff and management the opportunity to learn about the jobs of the support staff is another frequent choice when companies are considering what types of training employees need. Often, management is unaware of the day to day tasks of hourly employees. They may believe that those employees are not critical to the company’s operation, or that they can be quickly and easily replaced. Training management-level employees to do non-management tasks encourages an understanding and appreciation among all company personnel and can give rise to new ideas and suggestions for improvements to current practices. EmpXtrack Training Management helps you to identify the unique training needs, skills and competencies for each employee. We also ensure that managers are closely involved in the training process and create a schedule that actively meets the training gaps in your organization. When employees learn cross-training, which is learning to do the jobs of other employees, , the business gains security as it enables an employee to step in should another become unavailable due to illness, leave of absence, or promotion. The company can remain productive when the option of relocating employees as needed, is available. In addition, exposing staff to different jobs and departments within the company helps them to understand how each position is important to the big picture. Employees understand the value of each role and develop a greater respect for individual contributions. This is a morale booster and a great way of encouraging respect among employees. 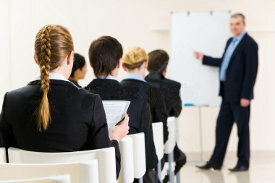 Businesses wishing to retain their best employees and stay competitive must offer further training to their personnel. Employees respond positively to the opportunity to improve their job skills, which results in greater job satisfaction. Stella Workman is a freelance blogger who usually writes about saving accounts over at SavingsAccount.org. Her recent review looked at where to get good savings account rates. Not Investing in Employee Training & Development? Your Business is Already at Risk!